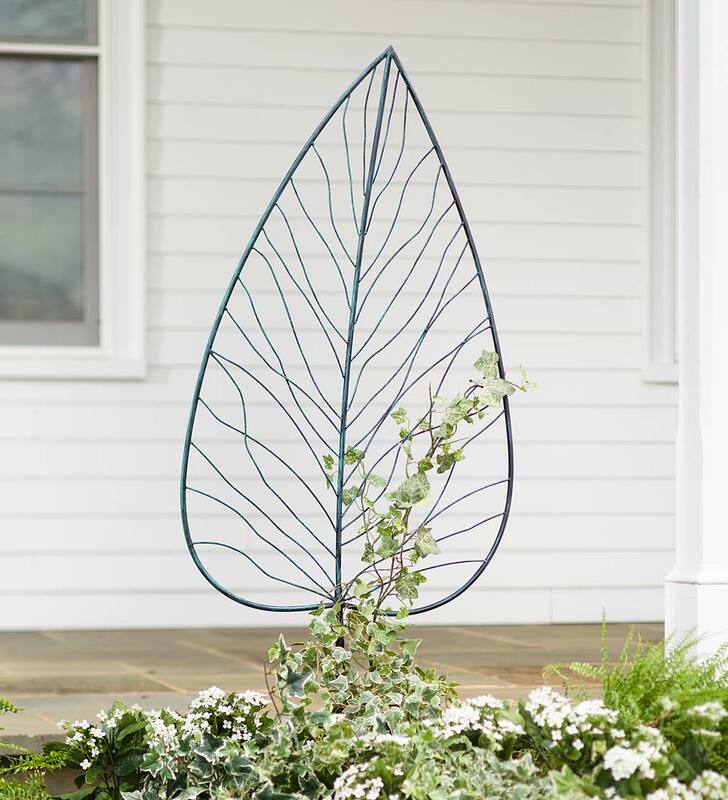 Our laser-cut Tree of Life Arbor will bring out the natural beauty within your yard or garden. No matter what you believe, the tree of life is a symbol known to most of humankind, representing the interconnection of all living things. Our arbor creates a grand welcome into a yard or garden with a wide, arched opening and detailed, leafy design. 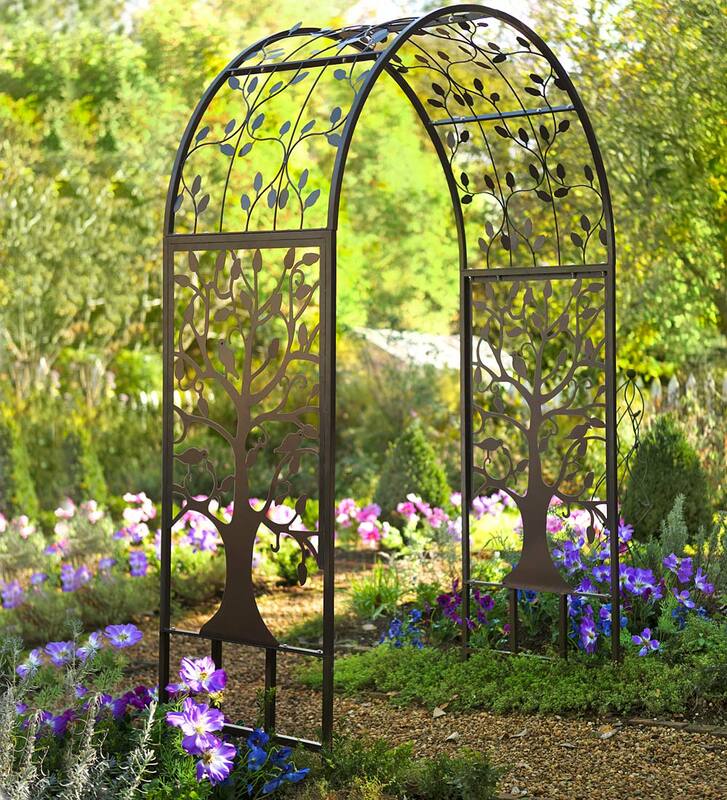 The Tree of Life design is burnished bronze; the frame and arbor arch elements are black. Sturdy tubular steel with laser-cut design.